I think everyone can agree that billing can be very frustrating and time consuming for a practice. Seventy-three percent of providers report it takes one month or longer to collect from patients according to a recent study. And, the longer it takes, the less likely you get paid. Studies show that collection rates could be 25 percent higher if providers communicate with their patients on the channel they prefer. 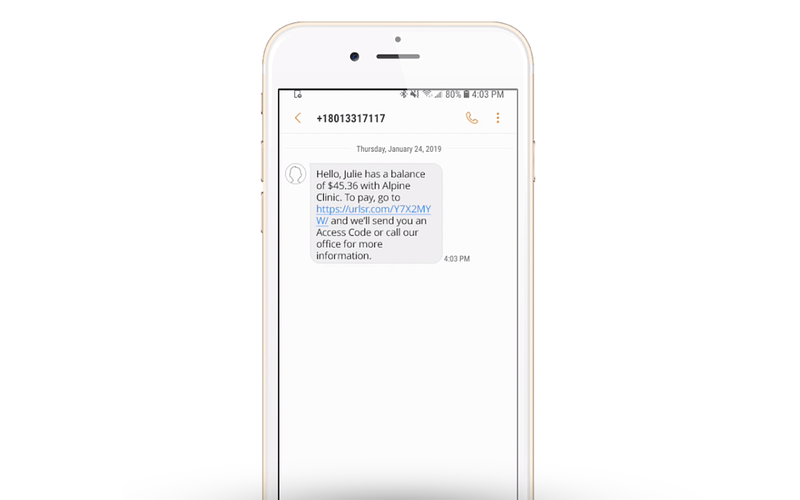 With SR Pay, practices can easily send payment reminders through text straight to their patients’ phones. It sends a unique payment link displaying the balance due. All the patient has to do is click on the provided link in the reminder text, input their credit card information, and submit payment. 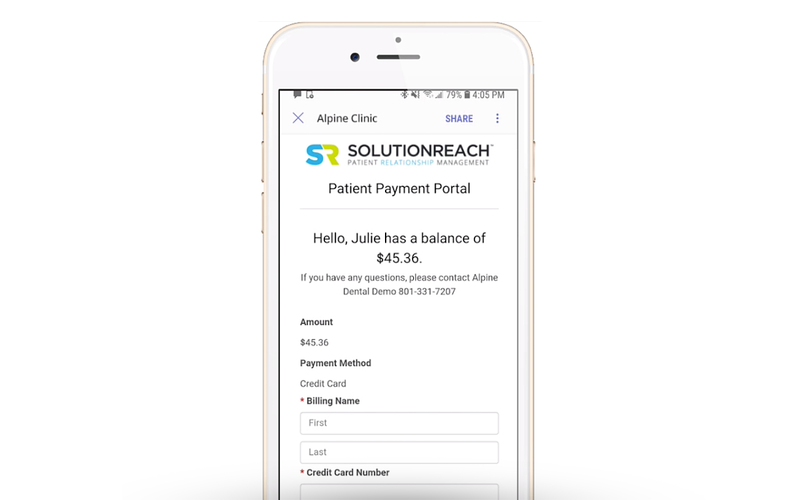 SR Pay gives your patients an easy and convenient way to pay their bill that won’t require them call your office, create an online account, or log in to a portal. And the best part about SR Pay is that it is included in SR Conversations. Yeah, that’s right—no additional cost. If you have SR Conversations, simply click on the dollar sign ($) in the left hand navigation bar to get started. Patient billing will probably never be anyone’s favorite task—but with SR Pay, it just got a little less painful. It is a quick and easy way to remind patients of payment balances. It will increase payment, decrease billing costs, and improve the patient experience. How can you go wrong?